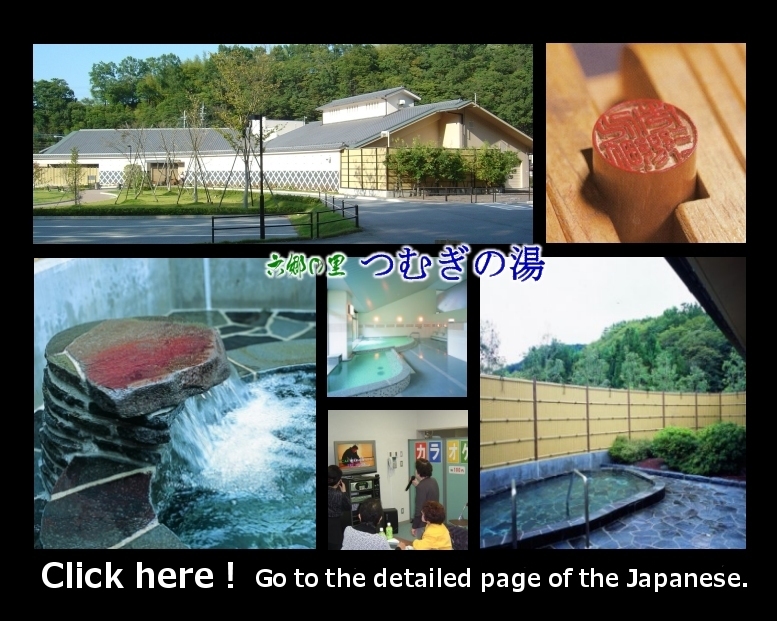 These pages are a brief information page about "TSUMUGI-DAY-SPA Japanese public bath in Yamanashi". To be able to understand and manipulate by anyone, and has become a simple layout as much as possible. This page is simple, we are the viewers of the site, as a look at brochures and flyers, you should be able to guide the facility much more easily than the main page for more information. First of all, please click here. You can get an overview of the "Tsumugi-Day-Spa Japanese public bath". If you would like to see For more information, please click the to" Detailed- Page ". Can be seen from the (Japanese) Top page of the main sites. TSUMUGI-DAY-SPA "Japanese public bath along the national highway 52 Line Fujikawa. Is crowded with many local residents and tourists. The main component of the hot spring is a sodium and calcium. " Japanese public bath "TSUMUGI" is a day spa located in Yamanashi. TSUMUGI-DAY-SPA, which opened in November 2003 in a day spa in Yamanashi Prefecture is a relatively new facility. Landscape of mountainous areas is impressive. People's health will be enhanced by hot spring bathing. The main component of the hot spring is a sodium and calcium. Chloride hot spring is also effective in health. You can continue is a cheap fee. In addition, you can bring food and drink into the facility. This homely atmosphere, and space for recreation and relaxation for local residents and tourists, the number of visitors is increasing every year. On weekends, many travelers will visit. As a final point of tourism in Yamanashi Prefecture, has been used for many travelers. To return and "Minobusan" is from the national road No. 52, "Fujikawa Craft Park". Return "Fujinomiya" from the national highway No. 300, of "Fuji Five Lakes". Has been used to return the "Lake-Shibire" camping and mountain climbing "Hirugatake" in the summer. A few years later, will be open all lines of (crossing the central motorway) highway. Rokugo nearest interchange is completed, is expected to drop in tourism as a hot spring in Yamanashi Prefecture.